Wonderful natural aquatic creation can be a perfect inspiration. Peaceful beaches in contrast to the places where only the fun reigns. The beauty! Cruel and haunting. Inspiration, joy and power. Clean and refreshing. 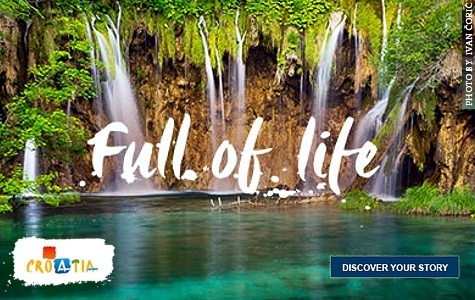 One of the many still undiscovered Croatian treasures. Scientist and inventor of the modern world. He was born in the small village of Smiljan, 6 kilometres from Gospić. 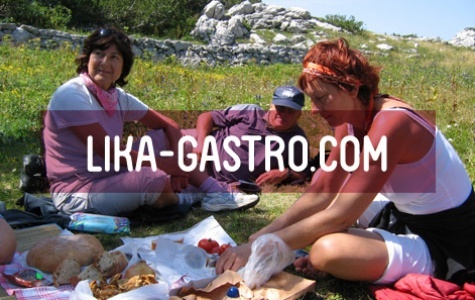 Gastronomy of the Lika-Senj County; the simplicity and flavour of the continental and Mediterranean cuisine. 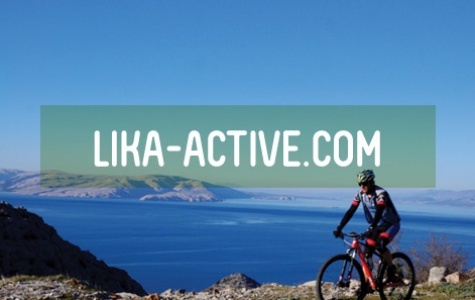 Lika is not just a destination, it's an adventure. 10 GREAT IDEAS for must visit! In Lika it’s not about getting from here to there but what happens along the way. And it happens a lot. Rare are the regions that imprison all the senses and fill one with peace and strength, as does the region of Lika-Senj County. The scent of sea, rock, sage, olive and bura (north wind on the coast) on one side and the scent of grass, hay, forests, fresh summers and sharp winters on the other. Part of this Mediterranean and continental mosaic that is becoming more and more sought for on the market is at the disposal of visitors through its rich gastronomic offer. 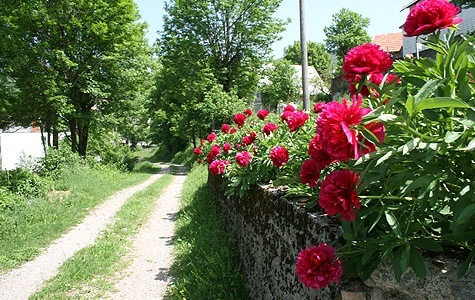 Lika is becoming an interesting destination to turists that are longing to discover new trails and explore new areas. Active vacation is offered through cycling that is developed in almost all destinations in the region, while other activities differ depending on the geographic location and the season of the year. As such, trekking and trail races are becoming more and more popular, as well as the adventure trails, hiking, climbing, discovering mountain Velebit, visiting the caves in the area, etc. Lika is still a real challenge for all who are seeking active tourism and in its hinterland it hides a perfect terrain for such vacations. There are large and small dairies and a few dozen family farms that produce cheese and dairy products in Lika-Senj County. 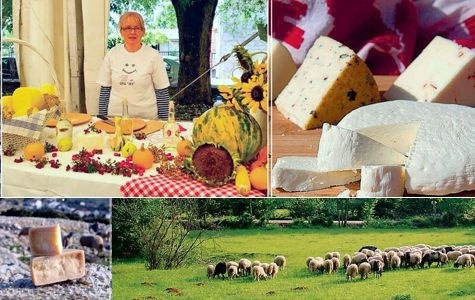 Visit them on the cheese route Lika-Senj county.